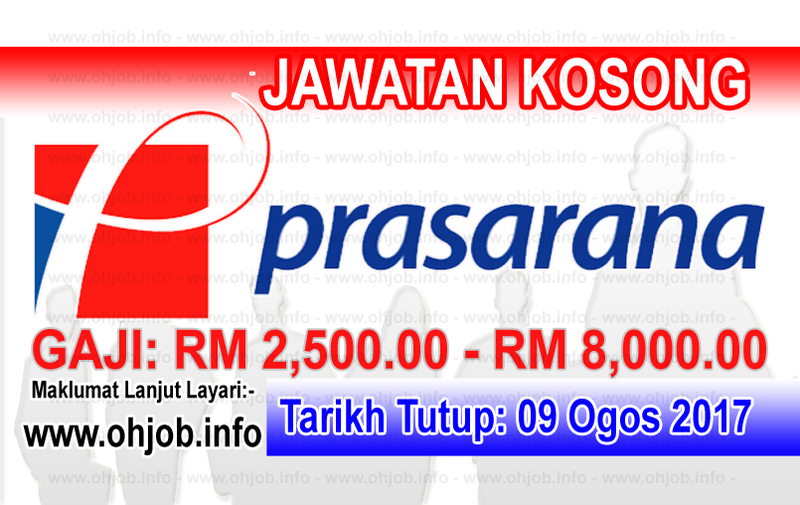 Prasarana Malaysia Berhad or Prasarana is the biggest public transport service operator in Malaysia. Established in 1998 and operational since 2002, Prasarana is the asset owner and operator of the country’s two LRT networks and the KL Monorail; in addition to the bus services of Rapid KL, Rapid Penang, Rapid Kuantan as well as Bus Rapid Transit - Sunway Line (BRT - Sunway Line), Malaysia’s first full-fledged electric bus service and the first fully elevated Bus Rapid Transit in South East Asia. Beyond the efforts to transform the country’s public transport services via Rapid Rail Sdn Bhd and Rapid Bus Sdn Bhd, Prasarana has also established Prasarana Integrated Management and Engineering Services Sdn Bhd (PRIME) to provide management and engineering consultancy services, and Prasarana Integrated Development Sdn Bhd (PRIDE) to undertake commercial and transit-oriented development projects to further strengthen the performance of the company. Prasarana has also set up Prasarana Rail and Infrastructure Projects Sdn Bhd (PRAISE) to manage major infrastructure projects like LRT Extension Project and LRT3. Terima Kasih Kerana Membaca Dan Menyemak Jawatan Kosong Prasarana Malaysia Berhad (09 Ogos 2017) Selamat Memohon Dan Semoga Berjaya Kami Ucapkan, Sila LIKE Facebook Page Kami Dan Kongsikan Kepada Semua.